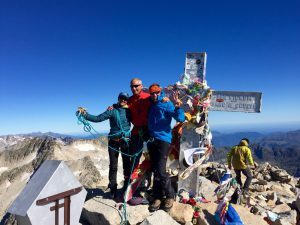 It is the highest summit in the Pyrenees, with 3.404m. We will enjoy the Natural Park of Posets-Maladeta, and its incredible views from the peak. We offer you a circular route climbing from Renclusa's mountain hut through the mountain pass of Portillón Superior. 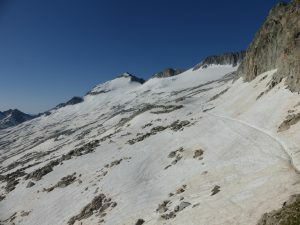 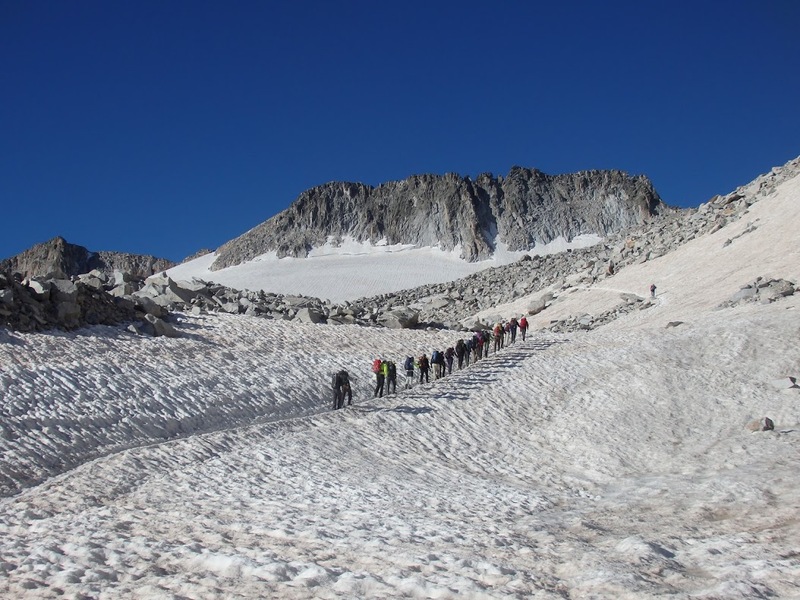 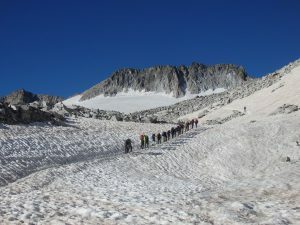 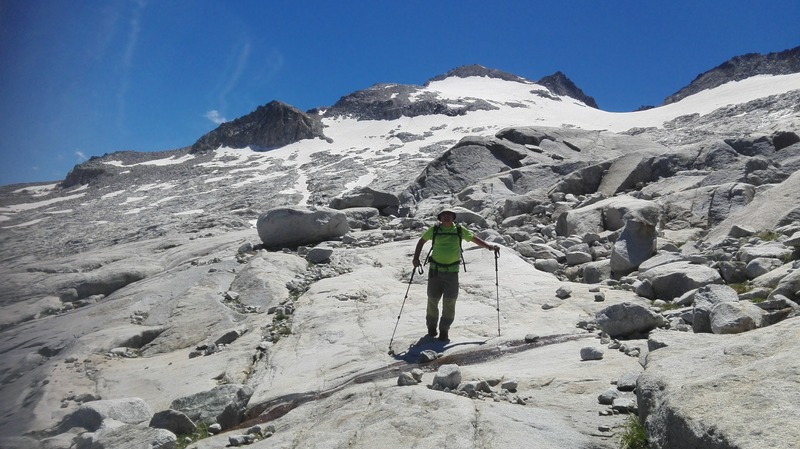 We will descent to Aneto's glacier, and cross it to reach Mahoma's pass. 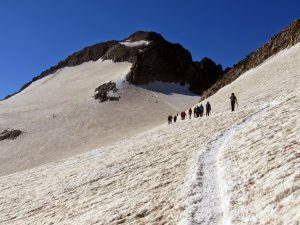 Once there, we will get down the summit through Barrancs valley to the mysterious Forao de Aigüalluts.